Occupying 675sqm of quiet private elevated land with cool summer breezes. This well-presented two-story family home boasts a stylish welcoming feel. In a quiet cul-de-sac this outstanding residence offers fabulous views of the Brisbane River from the front and a bushland outlook from the back. The heart of the home is surely to impress overlooking the outdoor entertainment area this fully renovated kitchen equipped with gas cooktop, steam oven, Miele appliances and storage in abundance, you sure can relax while entertaining family and friends with ease. * Master and second bedroom have access to a balcony that looks over the river, great spot to enjoy a morning coffee/tea or an afternoon wind down. 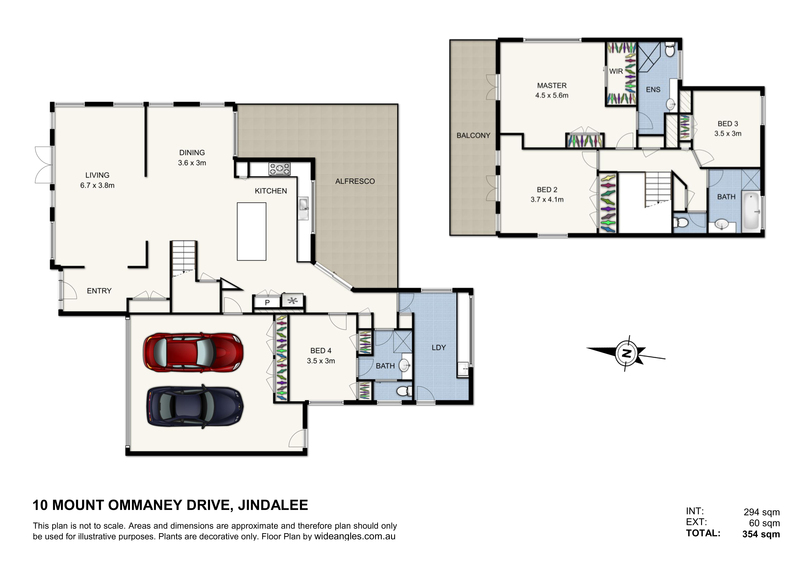 The lucky new home owners will find themselves only minutes from the best Jindalee has to offer including; Jindalee boat ramp, Jindalee golf course, Jindalee Primary School, Centenary High School, parks, Jindalee Homemaker Centre, DFO, Piggy back café and public transport.